Here are some important terms, theories, and strategies for instruction popular today! 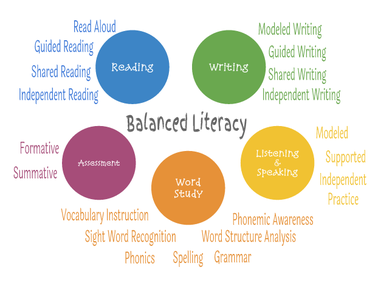 Balanced Literacy in the simplest terms is guiding students to become proficient readers. The "balance", comes from focusing on both whole language and phonetic instruction. Main Components: The components of balanced literacy differ from one source to another. The main 5 include modeling, guided, shared, independent, and word work. In some cases, these five models refer only to reading while others add writing and listening. Within this section I will only focus on reading to give you an idea of these components mean. Modeling / ​Read Aloud - Teacher modeling the reading process and strategies. Guided Reading - Small group differentiated instruction based on ability and needs. Shared Reading- When students share the reading experience with the teacher in a larger group setting. Independent Reading- When the student is able to choose material to read on their own. 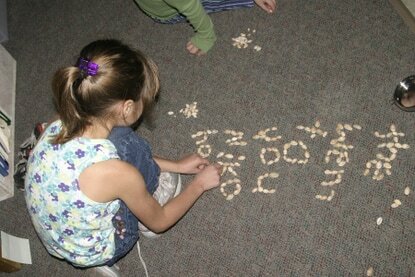 Word Work- Is the activity of exploring letters, sounds, patterns, spelling, and meaning. Blended learning is an approach that used both teacher led as well as online instruction. This mix allows the student more control over the content by working at their own pace and time. ​ASCD provides a list of teacher tips on how to best create this environment. 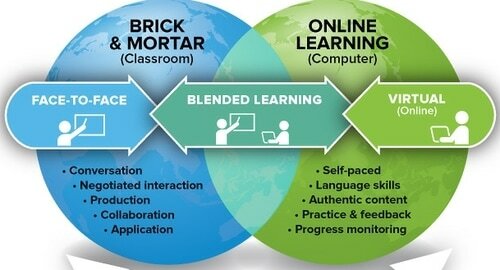 The Blended Classroom is a great article on blended learning. Flipped classrooms transform the role of the teacher from lecturer to facilitator. Here the instruction happens on the individuals time and space. This allows the classroom to become a hands-on, experiential, environment to practice what is learned. In other words, instruction happens online at home and the content is practiced at school with the teachers guidance. Edudemic gives some background on the subject as well as the benefits. *Flipped Institute gives you everything you need to know to create your very own flipped environment. They even include step by step instruction completely free! 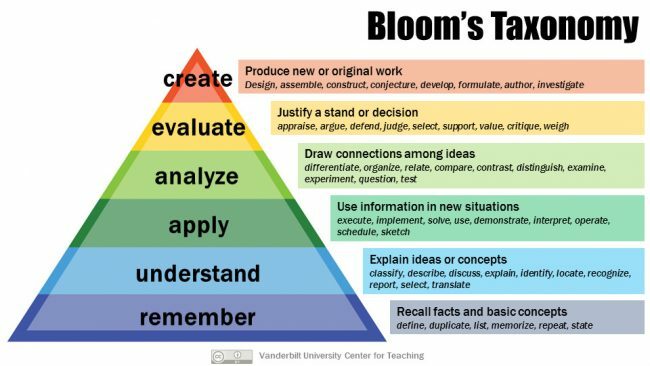 Other buzz words related to this subject are higher order thinking, H.O.T. for short, and scaffolding. Benjamin Bloom created a learning framework with six categories. This progression of learning and teaching lead to the ultimate goal of higher order thinking. Common Core State Standards have been adopted by most states in the U.S. These standards are built on the idea of a common set of learning goals to prepare students for college and/or career. The two areas of standards are English language arts and mathematics. Carol Ann Tomlinson is the guru of differentiated instruction. She believes this method of teaching begins before developing instruction, by first knowing your students learning styles and abilities. Teachers then provide a variety of leveled content, process, and product instruction. This instruction happens both on an individual and small group basis, where students' progress is continuously assessed. 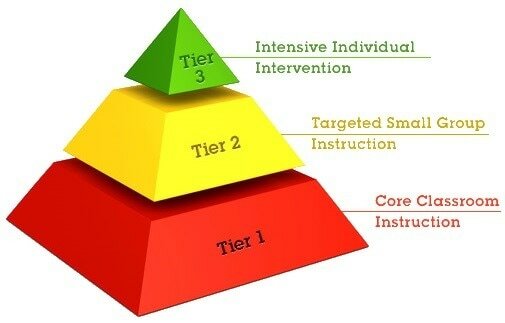 Response To Intervention is a three tiered early intervention and support for struggling students. High quality classroom instruction, screening, and group instruction. In other words, most students fall in this tier and are annually assessed to look for struggling learners. Targeted interventions. Students not meeting adequate progress will receive intensive instruction in a small group format. Students in this tier receive more frequent screening to assess progress. Intensive interventions and comprehensive evaluations. At this level students work individually on targeted skills. 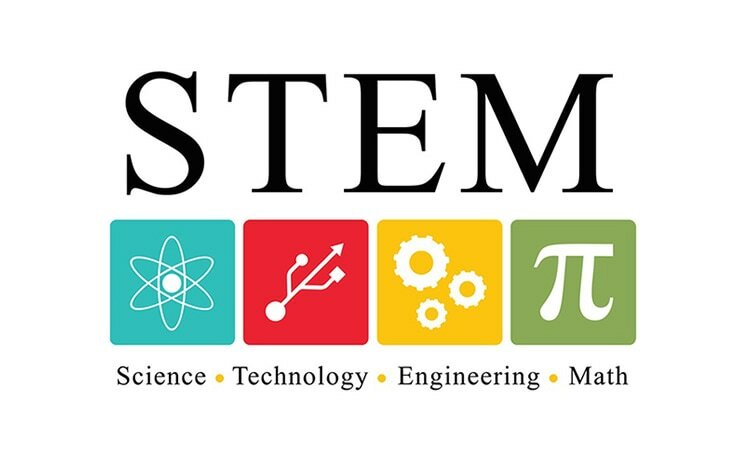 STEM - Science, technology, engineering, math. 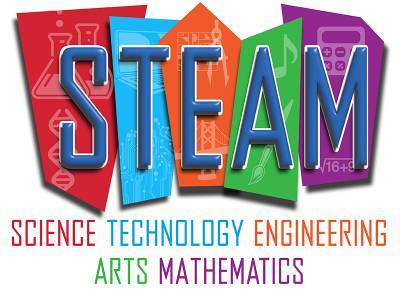 ​STEAM - Science, technology, engineering, arts, math. Both STEM and STEAM focus on the inclusion of all subjects, taught together in real-world applications.